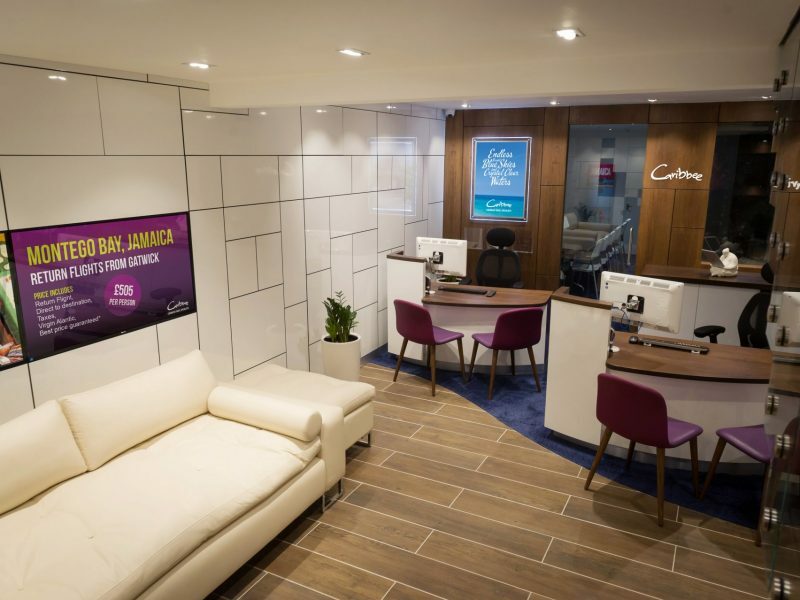 …I can say that his company motto Small, rare and precious certainly does sum up the companies commitment to their clients, a quality of work and a personable style…There is an emphasis on team at Nugget, not one key person but all working together to compliment each others strengths. 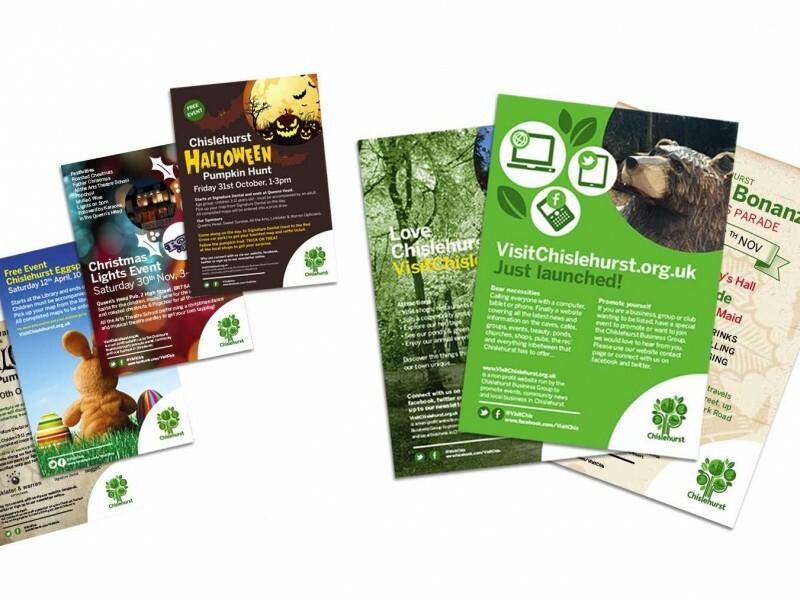 There is a feeling of ‘How can we help’ with every interaction…I have no hesitation in recommending Nugget Design. 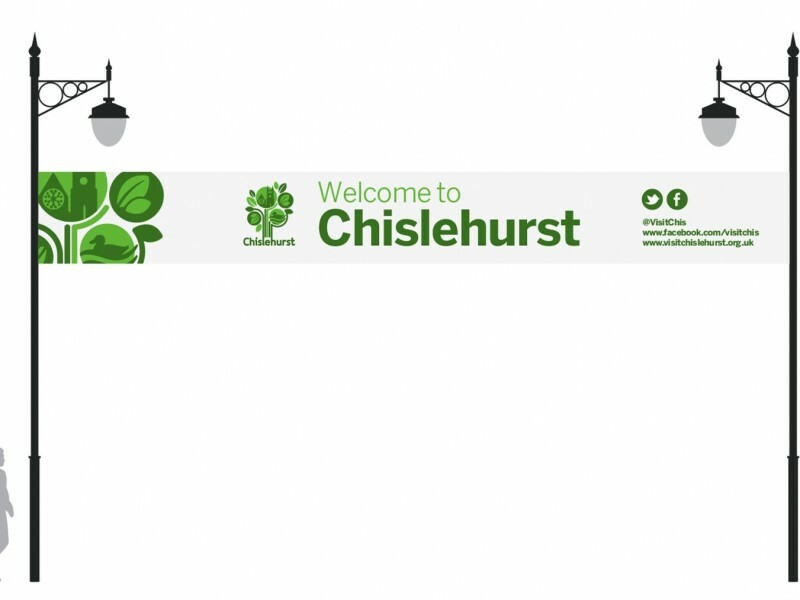 Located in the heart of Chislehurst, we are actively involved in the growth of the High Street and love being part of our local community. 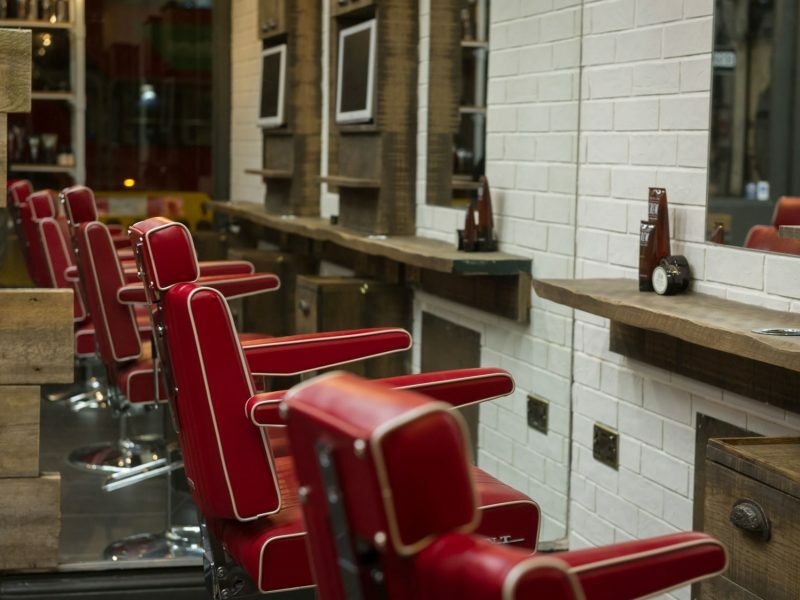 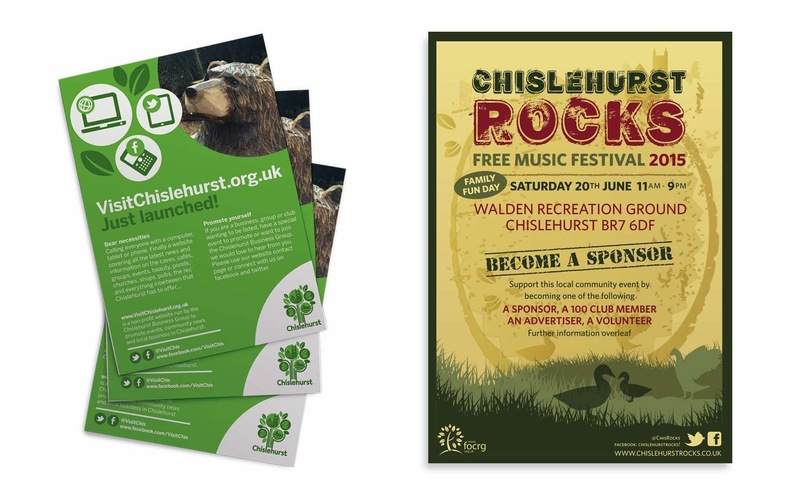 We continue to support the efforts and enthusiasm of our local community and businesses. 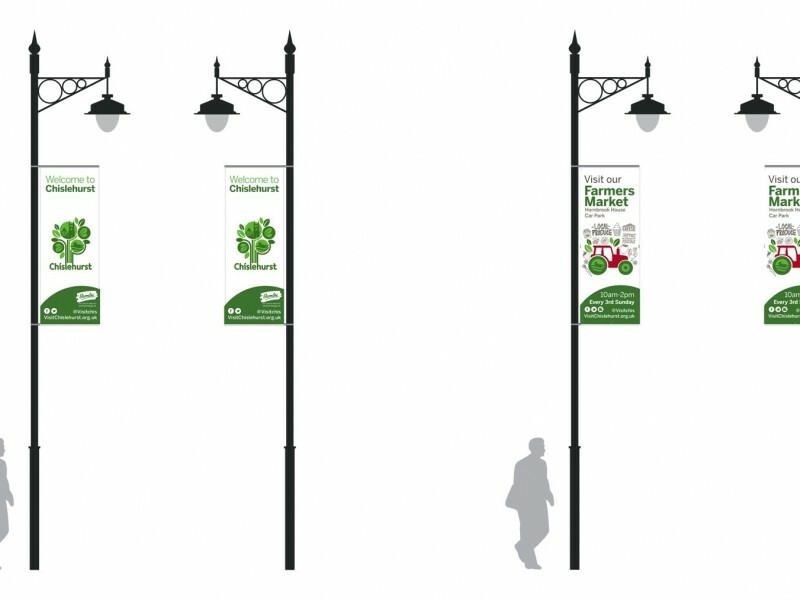 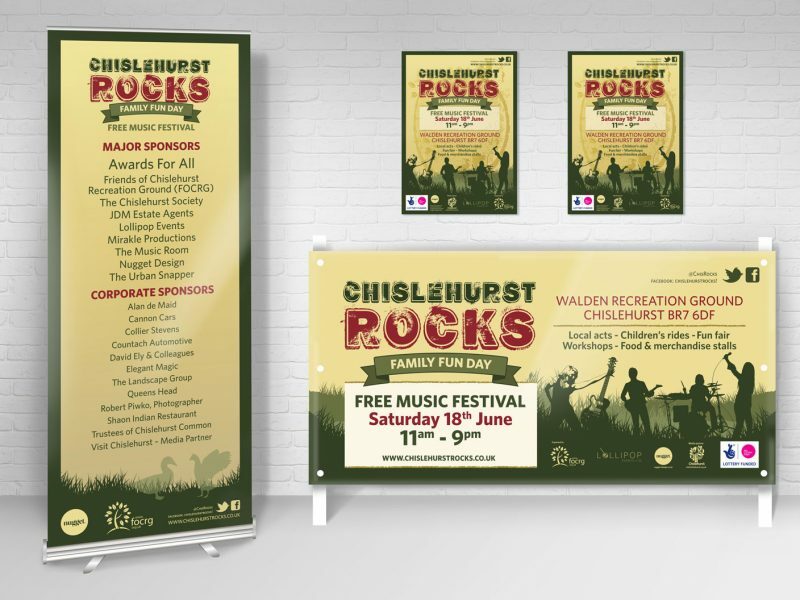 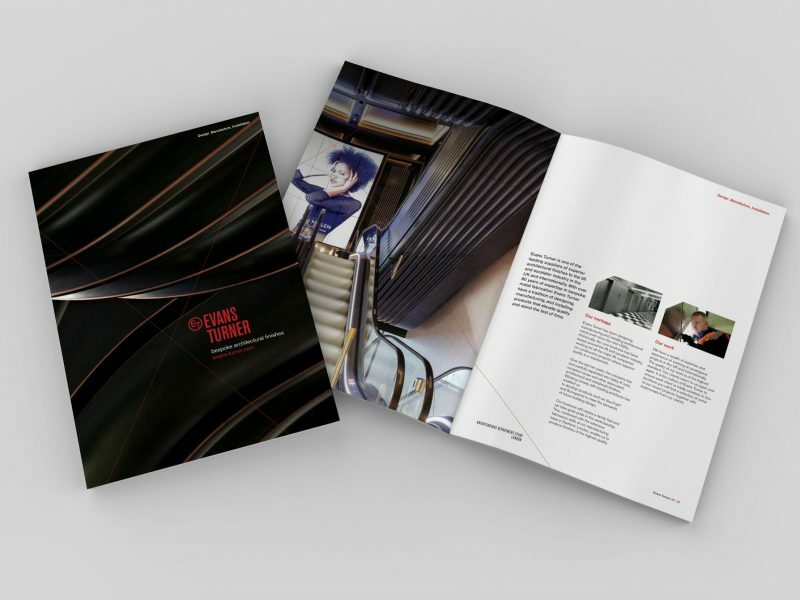 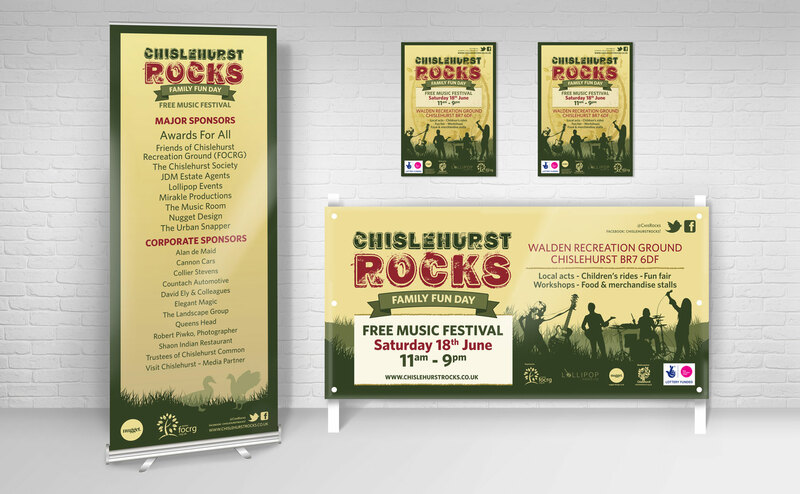 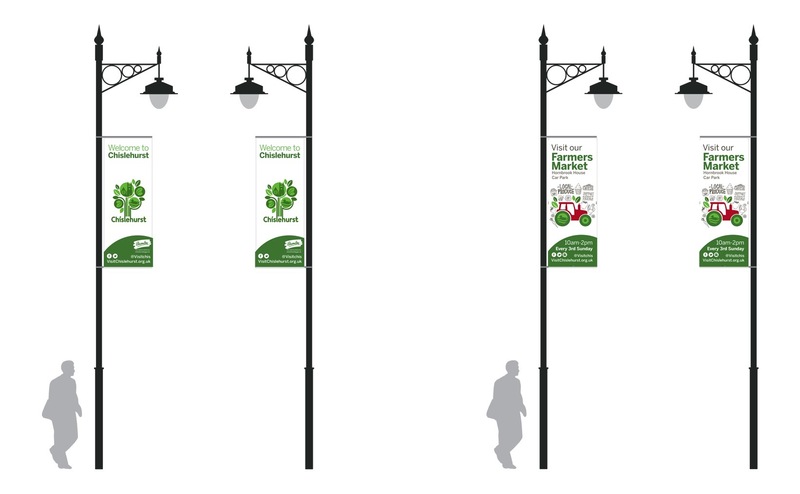 Part of our contribution to the high street was to develop the high street brand, marketing collateral, high street banners and publicity. 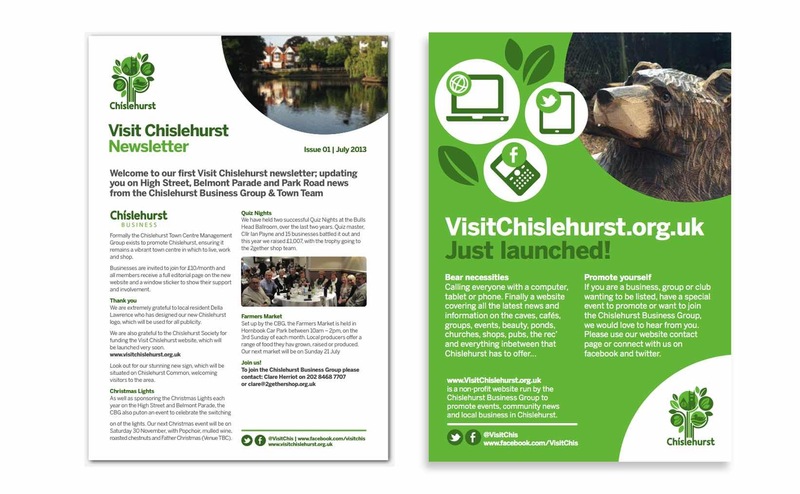 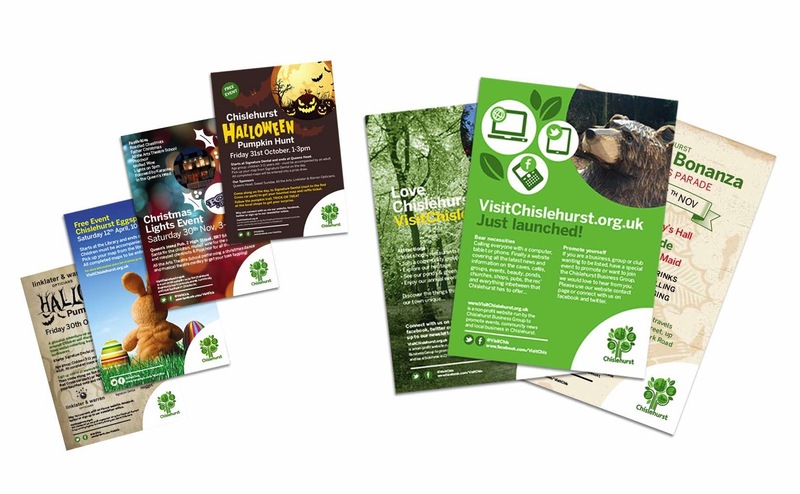 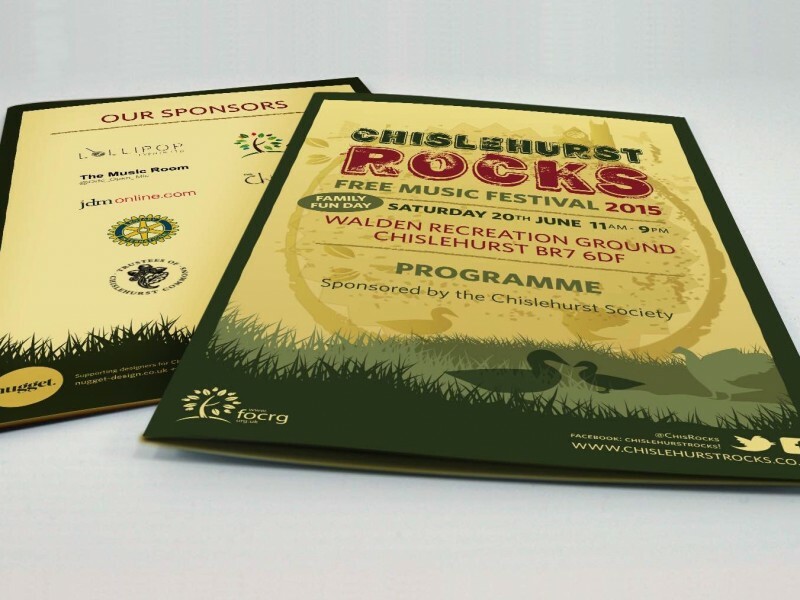 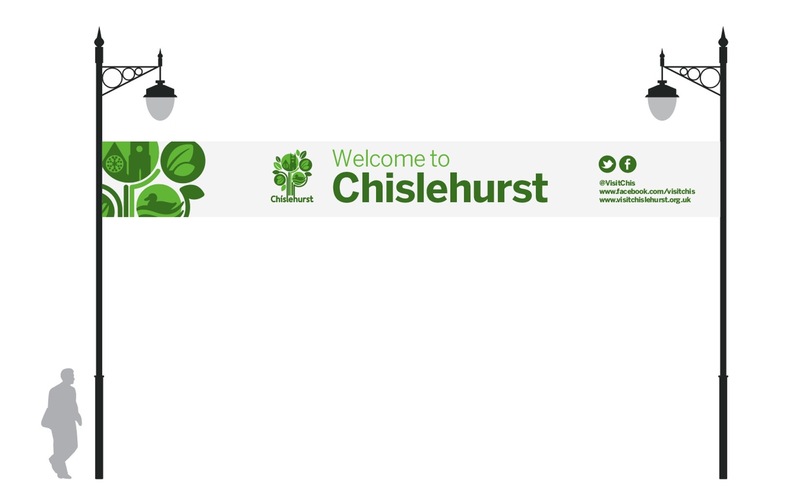 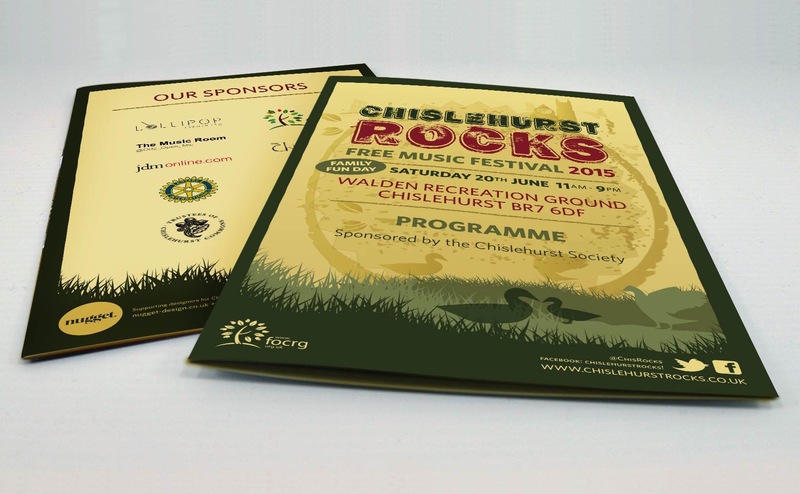 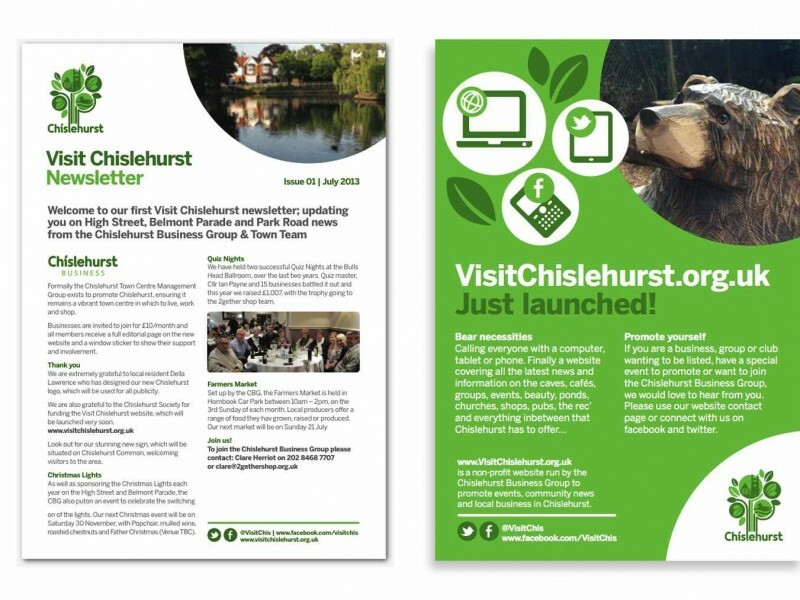 It is important to us that he Visit Chislehurst brand is a true representation of Chislehurst and all it has to offer.